ST. PETERSBURG (CBS/WFOR/AP) Three years ago Jennifer Mee made headlines as the Tampa, Fla. teen with uncontrollable hiccups. Now the 19-year old is making headlines for murder. Over the weekend Mee, of St. Petersburg, and two other people were charged with first-degree murder in the death 22-year old Shannon Griffin. According to the St. Petersburg Police Department, Mee lured Griffin to a home where the two others robbed him and then shot him several times. Mee and the others reportedly admitted to the crimes during questioning, CBS affiliate WFOR reports. 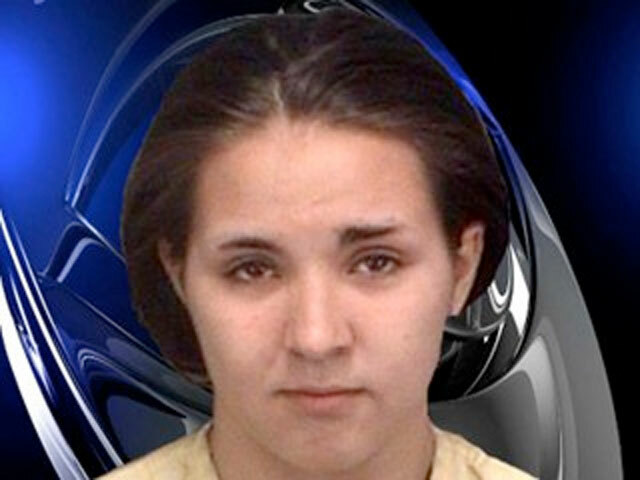 According to The Associated Press, she is being held without bond. In 2007, Mee gained national attention as the girl who could not stop hiccupping; she would hiccup up to 50 times a minute for months. She tried home remedies and consulted medical specialists, a hypnotist and an acupuncturist, until the hiccups finally just stopped on their own. Mee is no longer suffering from the hiccups, police spokesman Mike Puetz said.